Deciding to sell your home in Lexington or Rockbridge County, VA is a big decision. Your Lexington Real Estate Connection agent will take time to get to know you and your needs. We understand that every listing is unique and there is no “one size fits all” approach when you sell a home. You can expect personalized service from your Lexington Real Estate Connection listing agent including expert advice on how to best stage and market your property. We will educate you about the current market conditions, help you set a competitive price and use the latest technology to showcase your home to potential buyers. You will have an expert in your corner at all times. Your listing agent will serve as your strongest advocate when dealing with complex issues such as inspections, easements, multiple offers, counteroffers and contingencies. 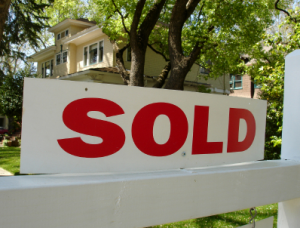 Our Lexington, VA real estate agents are experienced, professional and goal-oriented. Our job is to look out for your best interests and make the sales process as smooth as possible. You may be selling in order to purchase a larger home or you may be selling so you can pursue an opportunity in another area. You may be ready to downsize or you may be ready to build your dream home. We’ve successfully helped clients just like you. Your Lexington Real Estate Connection listing agent will be there for you throughout the entire process; from the first phone call to post-closing. 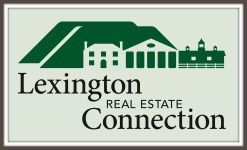 Contact Lexington Real Estate Connection today to discuss the process of selling a home in Lexington, Rockbridge County and surrounding areas. We look forward to seeing how we can help you achieve your goals.